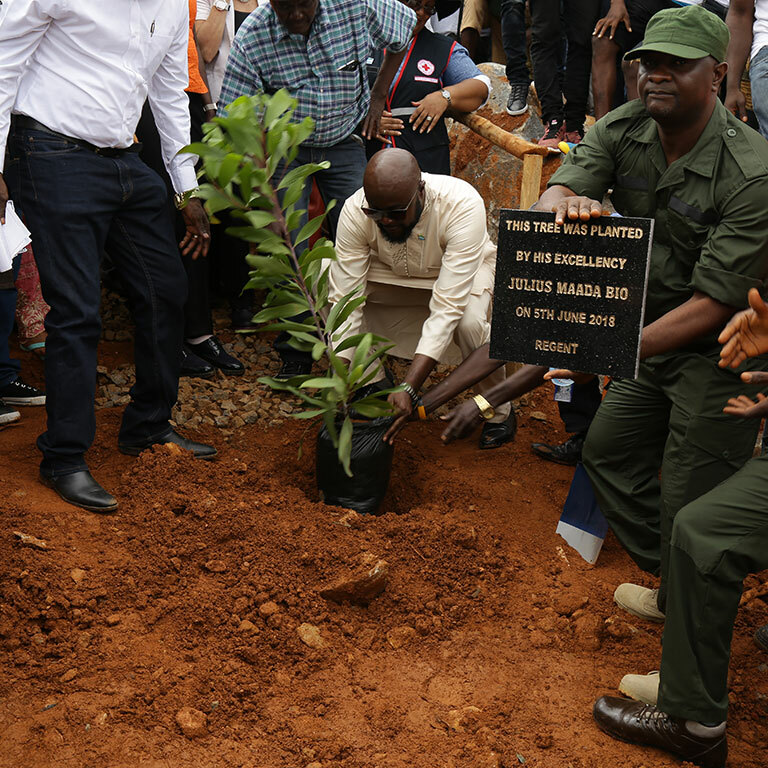 A new tree park honors those lost to last year’s landslides and floods, and helps to stabilize this high-risk area of the country. Discover whether your country has made progress in improving the quality of its policies and institutions. Sierra Leone’s economy grew by 7.8% on average during 2003-2014 but contracted by 21% in 2015 following the Ebola outbreak and a decline in the price of iron ore, the main export product. Although the country was declared Ebola free in March 2016, the economic recovery has been volatile. Growth rebounded to 6.4% in 2016 only to decelerate to 3.8% in 2017 and remaining roughly stagnant at 3.7% in 2018.